Residents at a number of halls had to use their own money to pay for official O-Week supplies due to University administration not approving student leaders’ purchase cards in time. Some students were only reimbursed their money this week. The University has maintained that applications for cards were “processed in a timely fashion”. 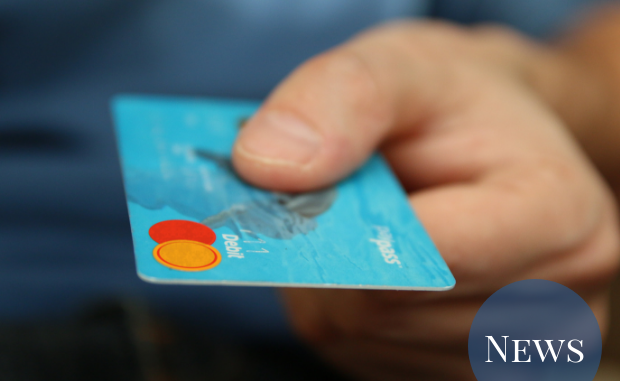 Purchase cards are used by residents’ committees, bar/canteen co-ordinators, and pastoral care teams to pay for incidental expenses at residential halls. Cards must be re-approved when new students enter the positions each year. Observer understands that this process involves a series of approvals, starting from the Head of Hall, then by the Division of Student Life (DSL), and finally by ANU’s finance division. Callum Dargavel, President of the Bruce Hall Common Room Committee (CRC), told Observer that this whole process is usually completed by the end of January, in time for O-Week expenses. “We were not given any clear reason at the time and were informed too late to rely on alternative payment tools like invoices,” he said. Jade Lin, President of the Wright Hall Association of Members (WHAM) said that her hall did not receive its purchase cards until after 5 March – a month after residents moved in. Observer understands that approval from DSL took longer in previous years. Observer understands that this delay affected all ANU-owned halls – that is, all halls except Burgmann and John XXIII Colleges, and the UniLodges. The halls were affected to varying extents, as some had access to other purchase cards which did not need approval. Dargavel told Observer that the Bruce leadership team “suffered more than others”. The team could use the Head of Hall’s purchase card, but this had a spending limit which was “almost entirely used up paying for bar stock”. Dargavel said that in order to help cover the approximately $10 000 in O-Week expenses, CRC members contributed about $5400 in total, ranging from a few hundred dollars to $3000 per person. Lin said that her team did not have to put in so much money. “Our wonderful Head of Hall, Sammie, negotiated once we hit his purchase card limit to effectively be able to use his purchase card again,” she said. Still, she said, some team members went out of pocket up to $400, “which is quite significant for students who are already spending a lot of potential working time volunteering for college events instead”. The lack of purchase cards caused more issues than students being out of pocket. If purchases are made using the cards, they are GST-exempt. However, this exemption is lost if the purchases are made by someone else and then reimbursed. This effectively means that, where purchase cards could not be used, there was a 10% mark-up on purchases. Dargavel said that while there needs to be “accountability” for expenditure at halls, “there seem to be mechanisms in place” to provide this. “Regardless of the reasons for the delay, I don’t believe that student leaders…should be forced to use their personal savings to carry out their roles,” he said. The Presidents of all ANU-owned halls were contacted for comment.